This week I thought I would check in every day and say what I am thankful for … I am thankful for my wonderful family and friends. I may not say it often, but I am thankful for all of you! 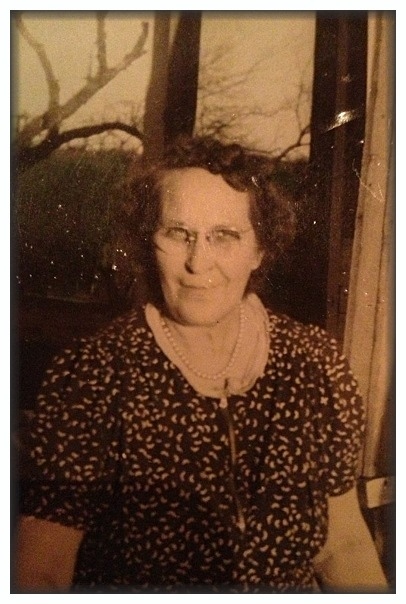 This is just one of the very strong women I knew/know … My great grandmother.